Here’s a new high-value $2 off any Boiron Calendula Cream CVS coupon! Calendula Cream is perfect for relieving the pain from minor burns, scraps, skin irritations, and more and is unscented, paraben-free, and contains no artificial colors or preservatives. 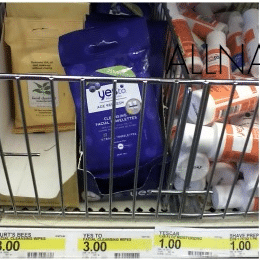 In addition to the $2.50 off any Yes To product coupon I posted about here, there’s a new $1.50 off any Yes To product coupon that you can print that makes for FREE products at Target! 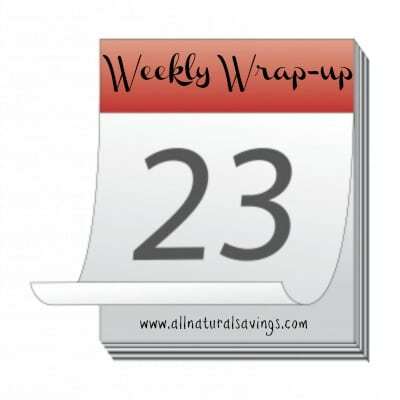 Here’s a high-value $3 off any Nature’s Way coconut oil coupon! Savings are rare on coconut oil, so be sure to print it while you can. 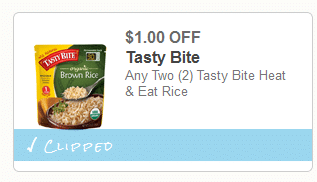 Here’s a new $1 off any 2 Tasty Bite heat and eat rice organic coupon! You can print two copies. If you are a Whole Foods shopper, consider pairing it with this $2 off any 3 Tasty Bite products Whole Foods coupon. 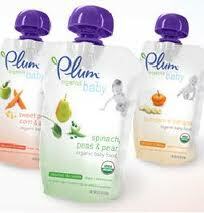 If you love Plum Organics products (like me!) you’ll be happy to see these FOUR new Plum Organics coupons! This Buy 1 get 1 FREE Plum Organics baby food pouch coupon has reset, which means you can print it again, even if you printed it in the past! Consider using it at Walmart for cheap organic baby food pouches.